According to Merriam-Webster, resilience is “the capability of a strained body to recover its size and shape after deformation caused especially by compressive stress; an ability to recover from or adjust easily to misfortune or change.” Some people are just better adept at bouncing back after facing problems or stresses in their life. Is your teen one of those? 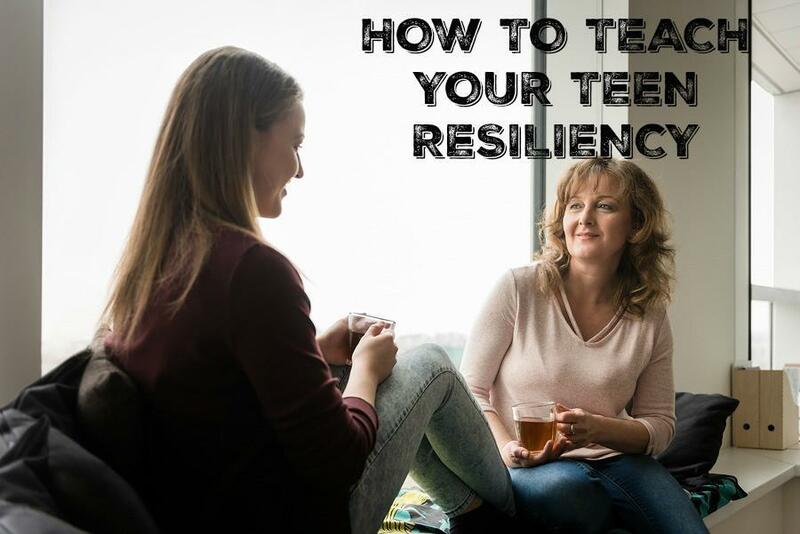 If not, it’s not too late to teach your teen the skill of resiliency. It is important for your teen to obtain this skill so they can be more independent prior to moving on to college and adult life. 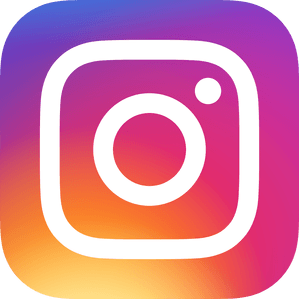 With the help of the American Psychological Association also known as APA, we have some tips to teach your teen resiliency. The teen years already have their difficulties due to physical and hormonal changes and can make it difficult to handle life’s normal stress. Throw in a major trauma or tragedy and hormonal shifts can be even more extreme. When this occurs, encourage your teen to give themselves a break by going easy on themselves. High school is already full of choices and college will have even more for your teen. This can be overwhelming to some teens. As a parent, keep home life as routine as possible which can help provide comfort to your teen. As a parent, we understand that home is not always a stress-free zone so allow your teen to have their bedroom be that safe-haven. This will ensure that they have somewhere they can escape and relax from any minor or major stresses. The best thing for you to do is encourage your teen to talk about what is overwhelming them or stressing them out. If your teen is having difficulty talking to you, encourage an alternative activity like painting, drawing, writing poetry or journaling. This will help your teen work through any difficult emotions. Ensure that your teen is spending time with friends or with family. Encourage them to talk about things that are going on with them or in the world with you or with their friends. You could also encourage your teen to join a new group at school or at church. We live in a society where news is at our fingertips. In the wake of tragedy, events can be sensationalized more than ever. Encourage your teen to tune out the news coverage so that they don’t incur further anxiety or worsen current ones. Help your teen make choices that make them feel good physically, emotionally, and spiritually. Most importantly, make sure your teen is getting sleep. Lack of sleep can be so detrimental when dealing with stress and may actually increase it or induce anxiety. This will help your teen to better deal with tough issues. A great way for your teen to shift their focus off their problems is to have them focus on someone else’s. Suggest your teen volunteer and with a project that they are passionate about. When a major tragedy occurs, it is easier than ever for things to become overwhelming and spiral out of control for your teen. You must insist that they be in control. One way to do this is to have your teen take one small step toward a larger goal so that it does not seem impossible for them. This can be difficult in the wake of a major tragedy that is all over the news and it seems like the entire world is discussing. However, help your teen think about other times where a positive has come out of a negative situation. Helping your teen understand perspective, will help them to not be so overwhelmed and stressed. Developing resilience is not going to happen overnight. If your teen is still feeling overwhelmed consider reaching out to a mental health professional that can help them cope with their emotions and stresses.